Maruti Suzuki is developing a two-cylinder 800cc diesel engine along with Suzuki in Japan. This engine could have a mileage figure of close to 30 Kmpl. According to an Economic Times report the new engine has been codenamed E2 and is likely to produce roughly 40 bhp of power and about 90 Nm of torque. The engine may see its Indian debut by 2015. Once developed the engine may be used in cars like the next generation A-Star, Wagon R, Alto etc. An 800 cc diesel engine from Maruti could very easily rule the Indian small car market and make life for cars like the Chevrolet Beat diesel and Ford Figo diesel difficult. This may be a challenging task for the team at Maruti Suzuki, but the end product would be exactly what the Indian car market needs at the moment. 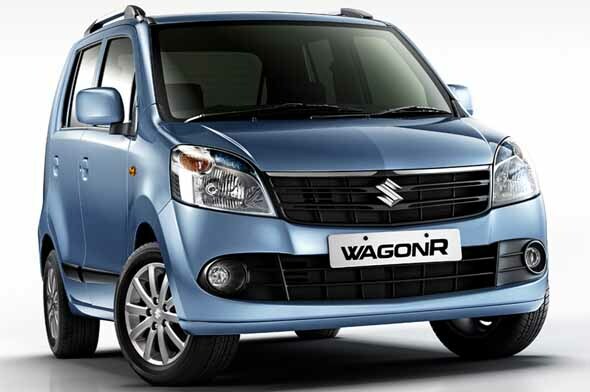 With petrol prices rising rapidly diesel small cars are the need of the hour and Maruti Suzuki being the preferred brand for many Indian consumers will likely see many buyers with such a vehicle. At present Maruti like many other car companies uses Fiat’s 1.3 multi-jet diesel engine is many of its cars. Once a small diesel engine is developed successfully by the company we can expect more diesel engine powered cars from the brand. In an era when even Honda has realized the importance of a diesel engine in India and has been spotted testing the Brio diesel, Maruti Suzuki too is staying prepared. Tata too is developing a diesel engine for the Nano. We can also expect the first car with the 2 cylinder diesel motor to be priced aggressively in typical Maruti Suzuki fashion. At present people looking for a small diesel car have only one affordable option; the Chevrolet Beat, followed by the Figo diesel. But all that may change in 2015. « Mercedes to launch B-Class this month!